Native American Artists interested in applying for an Anishinaabe Arts Initiative (AAI) Grant are invited to a FREE Region 2 Arts Council (R2AC) grant writing workshop to prepare for the AAI grant application process. Mahnomen at the Red Apple Café. 116 N. Main St.
Bemidji at Region 2 Arts Council Office, 426 Bemidji, Ave. Participants will learn about eligible grant requests, writing grant proposals and preparing artist statements, resumes, and work samples. 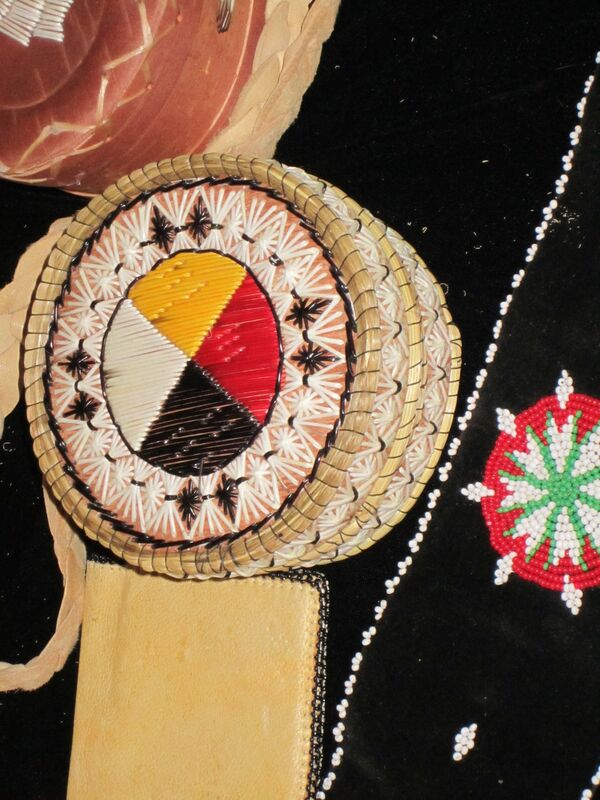 The deadline for the Anishinaabe Arts Initiative Grant is Oct. 3, 2012. Grant application packets will be on hand at the workshop and are available for download. This grant is open to Native American Artists residing in Beltrami, Mahnomen, Becker, Cass, Itasca, Hubbard, Lake of the Woods, Roseau and Clearwater counties. The Anishinaabe Arts Initiative Grant is made possible with funding from the McKnight Foundation. Previous postSeptember 12th Deadline approaching fast!